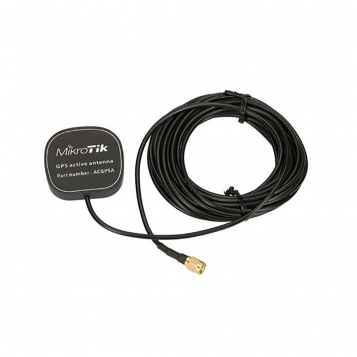 The MikroTik Active GPS antenna - ACGPSA is a standalone active GPS antenna that works in the 1575.4 MHz spectrum. Measuring in at 46.5 mm x 26.5 mm x 12.5 mm its a compact unit. 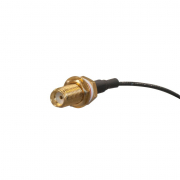 The ACGPSA features an IP67 rating and an internal magnet with double sided tape, for quick and easy attachment to various kinds of surfaces. 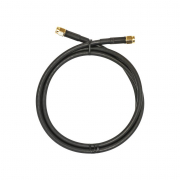 The ACGPSA has a 5m cable with an SMA connector for use with a wide range of radios.